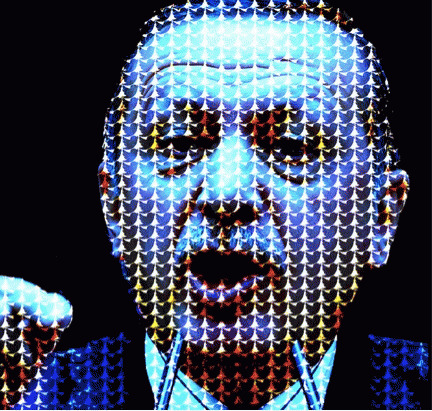 A false flag operation could mobilized much needed support for Erdogan's Justice and Development Party (AKP), which is facing major challenges in March 30 local elections. Since December 17, audio tapes of secret wiretaps exposed criminal behavior by Erdogan and his cronies. The PM's response has been varied but a clue to the desperation came when Erdogan said that he would be vindicated of all charges when his party received an endorsement from the people in the elections, now just days away. In the voice recording [Turkey's] Foreign Minister ", National Intelligence Organization (MİT) Undersecretary ", Foreign Ministry Undersecretary " and Deputy Chief of General Staff Gen. are heard discussing possible intervention into Syria and possible reactions from the world. The audio tape of a secret wiretap was broadcast by Agitpapa on YouTube.. After Twitter served as the medium for most leaked audio tapes, the PM banned the service. He may now follow through on threats to ban YouTube after today's release. Erdogan may well need to resort to the tried and true method of preserving power -- election fraud. Absent a successful theft of the election, it may be time for Erdogan to seek exile in Sudan, a suggestion offered by the main opposition CHP leader Kemal Kılıçdaroğlu.